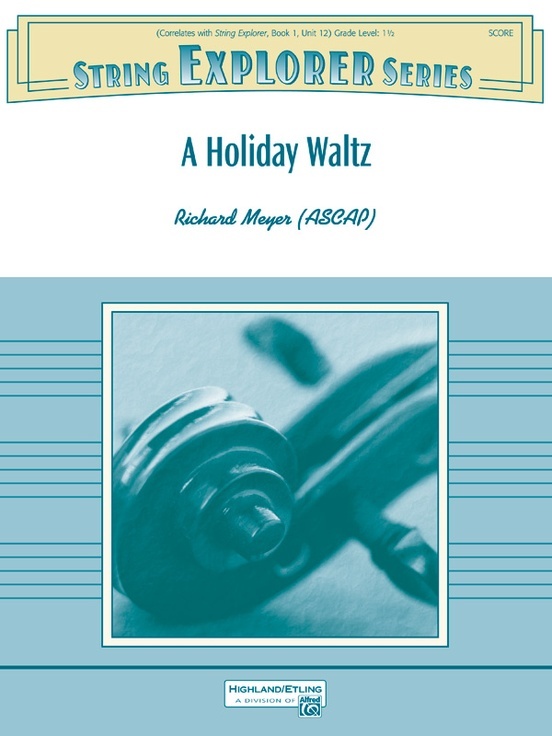 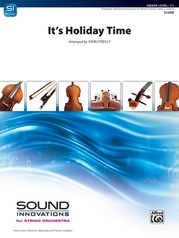 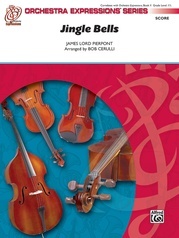 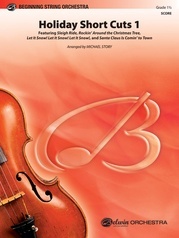 "Jingle Bells" has been transformed into a Viennese-style waltz and combined with "We Wish You a Merry Christmas" in this charming selection perfect for your second-year players' holiday concert. In the keys of D and G major, this light-hearted dance features every section of the orchestra and reinforces hooked bowings, eighth note runs, and a variety of triple-meter rhythmic patterns. A fun and educational way to challenge your students technically, while taking your orchestra to that next level of maturity.